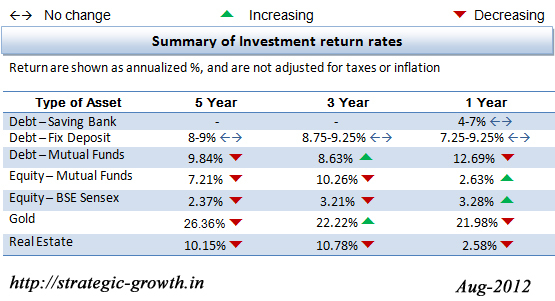 This crisp research report is design to capture the returns given by different asset classes for the different period of time. 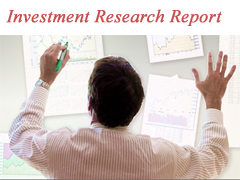 You can use this report for your personal financial planning. 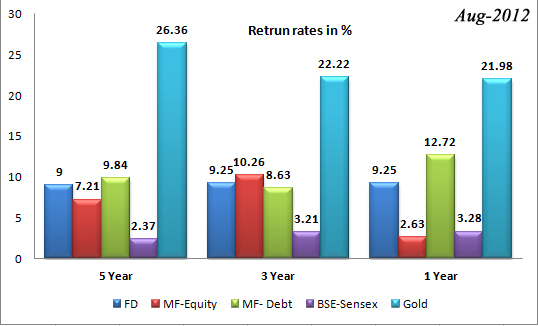 Again gold has given better return compare to any other asset class. « Real Estate Investment: Good or bad?